Bawangaja is a world-renowned Jain pilgrimage spot in the Barwani district. The spot is both famous for its historical events and religious significance. The main attraction is the world's tallest statue carved out of a mountain. 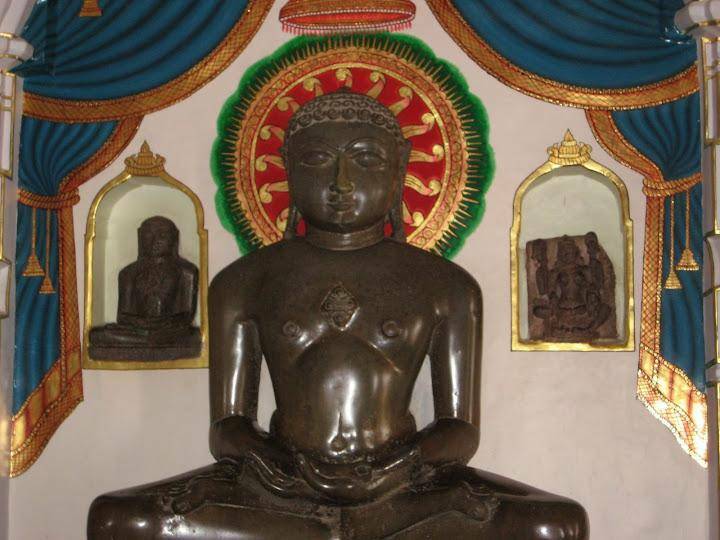 The statue portrays the first Jain tirthankar Adinath. The statue is more than 84 feet high and is supported from the back. The tourist spot had been built in the 12th century and is located amidst the queen of hills Satpura. Another religious attraction is the 1,219.4 m is the idol of Rishabh Dev, who was the founder of Jainism, had been placed here by carving it out on single stone. For hundreds of years devotees and tourist have flocked this destination looking for some peace and solitude.